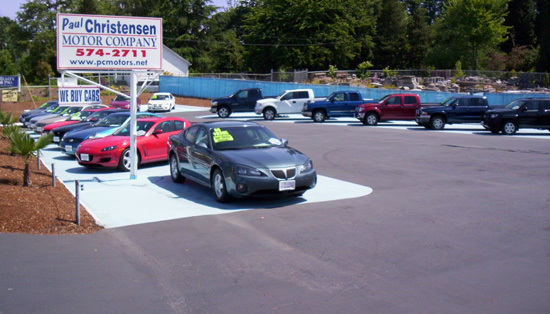 Paul Christensen Motor Company | Used pre-owned vehicles, cars for Washington, Oregon and Vancouver Area. Paul and Sherry Christensen have been helping customers with their transportation needs at this location since 1988. Paul has the knowledge and experience to select the finest in preowned automobiles. All vehicles are CarFax certified, inspected by an ASE certified mechanic, serviced and guaranteed. Come in today and find out why Paul Christensen Motor Company is one of Southwest	Washington’s Best Kept Secret!